This is where the BBC comes in. They have greenlit a 90-minute TV movie drama that will focus on the gaming geniuses that created the videogame and will put a light on those who fought against it. 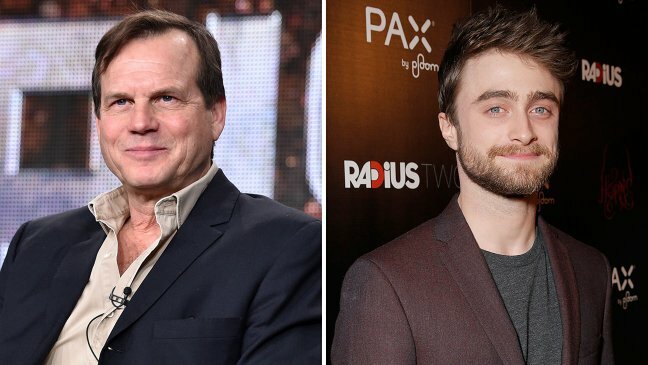 Daniel Radcliffe stars in ‘Game Changer‘ as one of the developers, Sam Houser, and Bill Paxton plays lawyer Jack Thompson, a man ready to do whatever it takes to stop the rise of ‘Grand Theft Auto‘. It is being written by James Wood (‘Rev‘) and directed by Owen Harris (‘Black Mirror‘), with Jim Spencer producing and Mark Hedgecoe as executive producer. The games have been a huge commercial success, much to the chagrin of those fighting against it’s popularity. 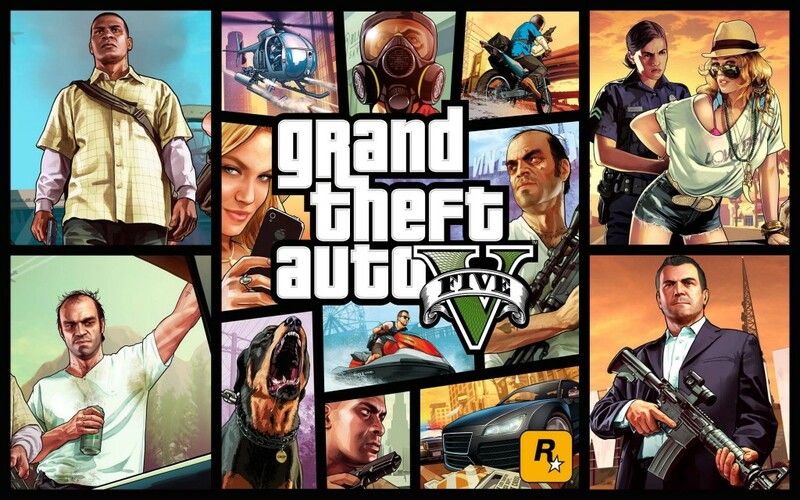 When ‘GTA:V‘, the latest installment, earned $1 billion in its first three days making it the fastest selling entertainment product in history. Harry Potter Returning, But Who Will Play Him?!?? Bill Paxton Takes Lead In ‘Training Day’ TV Series!!! This entry was posted on Wednesday, April 22nd, 2015 at 2:53 pm	and is filed under Film, News, Television. You can follow any responses to this entry through the RSS 2.0 feed. You can skip to the end and leave a response. Pinging is currently not allowed. « WWE: Raw 4/20/15 Recap!! Extreme Rules go Home Show! If you're gonna set somebody up, it's gotta be a surprise, you got that? What, did you see that work in some movie you got beat up in?